At its state-of-the-art facility in Tivoli Village, Las Vegas, NV, the Ameli | Dadourian Heart Center is equipped to offer on-site lab draws to offer patients convenience without the need to travel to an outside lab. What are the advantages of having my labs drawn on-site? 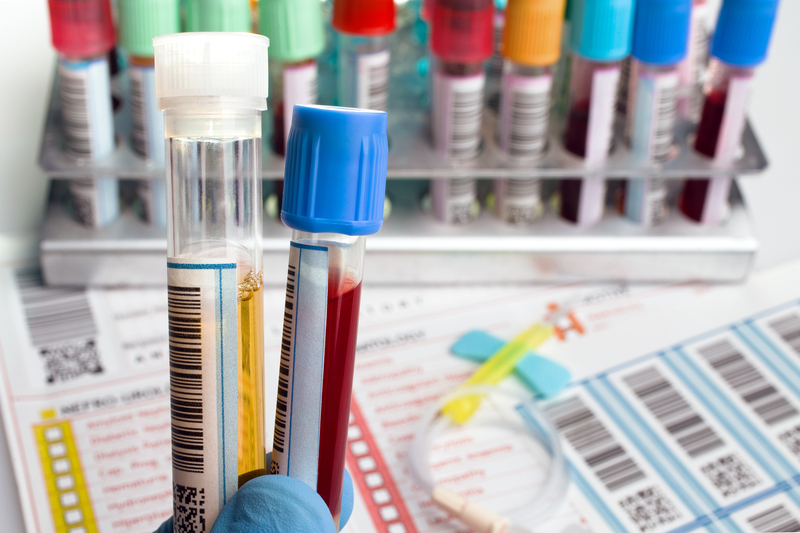 Having blood work completed right in the office means you don't need to schedule lab work at another location so you can free up your schedule. There's no need to travel somewhere else or spend time waiting at another facility until you can be seen – labs can be drawn right at the Ameli | Dadourian Heart Center at your regular appointment. A Quest Diagnostic satellite drawing station is available on-site at the Ameli | Dadourian Heart Center. Insurances requesting LabCorp can be drawn on-site by Quest, as a courtesy, and sent to LabCorp for processing. 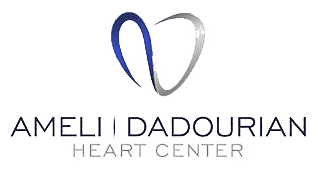 Quest and LabCorp lab results are rapidly submitted through electronic interfaces to the Ameli | Dadourian Heart Center for review by your doctor. What labs are used in cardiovascular medicine? 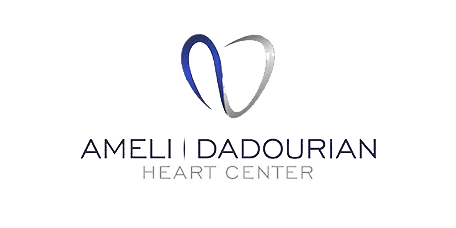 What types of tests are available at the Ameli | Dadourian Heart Center? The doctor will review your health and your medical history to determine which tests are best for your individual needs.